ST. PAUL-DE-VENCE ist he most famous village of the oldest medieval towns on the French Riviera, it is well known for its modern andcontemporary art museums and galleries such as The Fondation Maeght. It is a „Must-have-seen“ place. 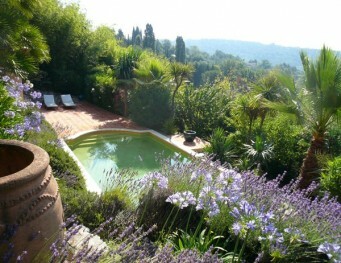 Saint-Paul de Vence has long been a haven of the famous. During the 1960s, it was frequented by French actors Yves Montand, Simone Signoret and Lino Ventura, and poet Jacques Prévert and several more…. Have a Coffe at the famous „boule-place“ ! VENCE – Die „Cité des Arts“ is an attractive old provençal town surrounded by a ring of hills (called Baou) with splendid views down to the Mediterranean sea over Antibes and the Cap Antibes to Nice. It has an mild climate throughout the winter months because the hills on the northern side of the town protect it from the cold what the french call „micro climate“. 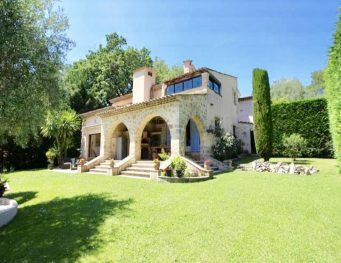 Vence has always attracted artists, writers and poets: Dufy, Matisse, Chagall, Dubuffet, Franta, Arman, Anthony Mars, have all been part of the Vence scene. In Vence also you find the famous Church of Matisse. 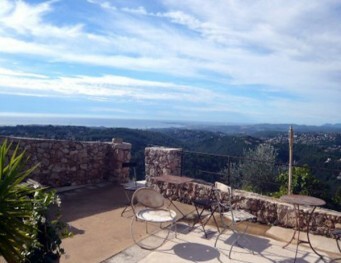 Close to Vence you have the beautiful provençal villages: ST JEANNET, TOURRETTES-SUR-LOUP, LA COLLE-SUR-LOUP, BAR-SUR-LOUP. 8-10 people, ca. 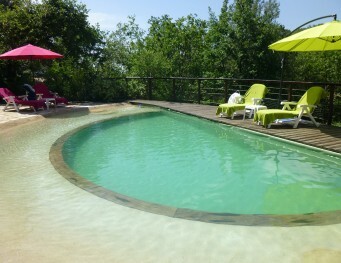 240 m2, 4 bedrooms, 3 bathrooms, quiet, heated swimming pool, AC, panoramic seaview! 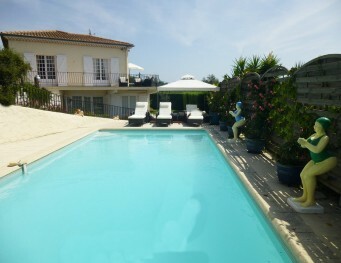 private swimming pool, very quiet, fantastic panoramic sea view!